Summer is at your door step! With temperatures reaching 40 °C, escaping the heat and staying fresh can be a real challenge. Luckily for you, we have just what you need to get the best out of a hot summer day – nice and super refreshing cold coffee! 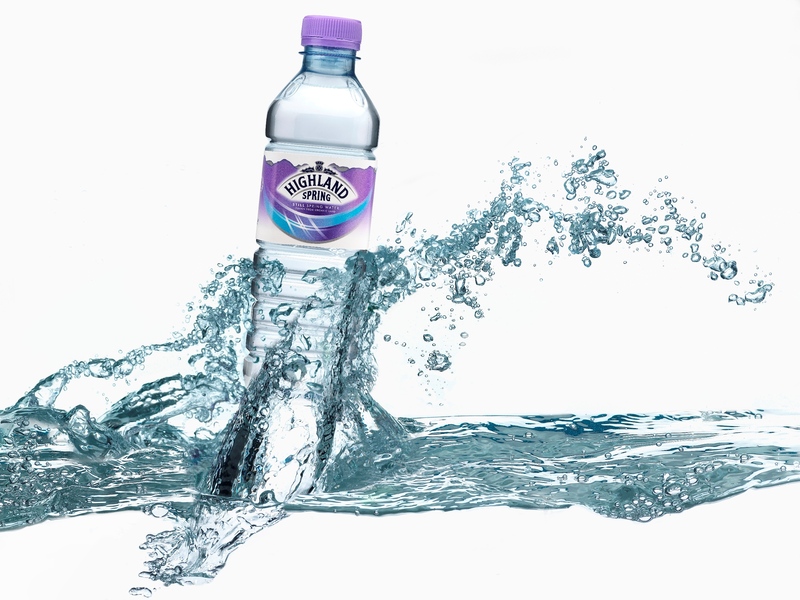 Summer is here: stay hydrated with Highland Spring! Speyside Glenlivet supports Virgin Active Thailand! We are supporting Virgin Active Thailand with our Speyside Glenlivet water! Exclusive Founder Memberships are available in Emporium Shopping Complex, level 2 to the end of this week. Don't miss out! 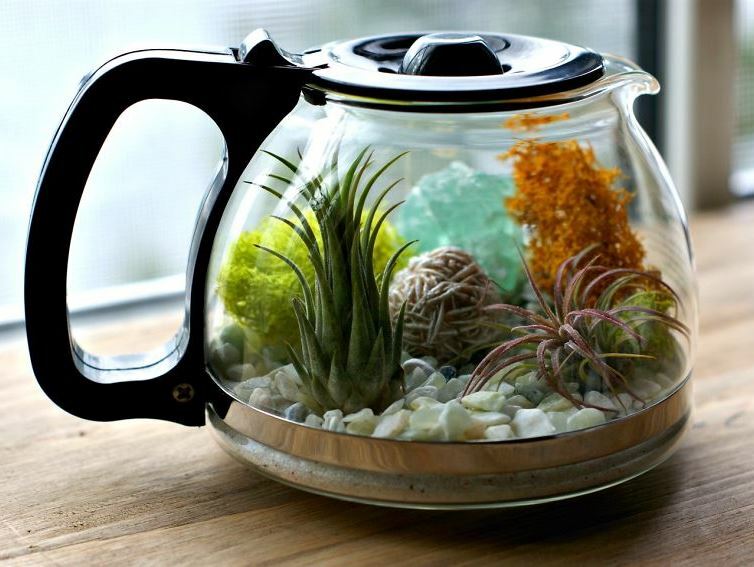 We adore this little up-cycle project. It is very easy, literally everyone can do it! You probably need less than 15 minutes to create this charming addition to your office desk, kitchen or living room. Let’s get started! 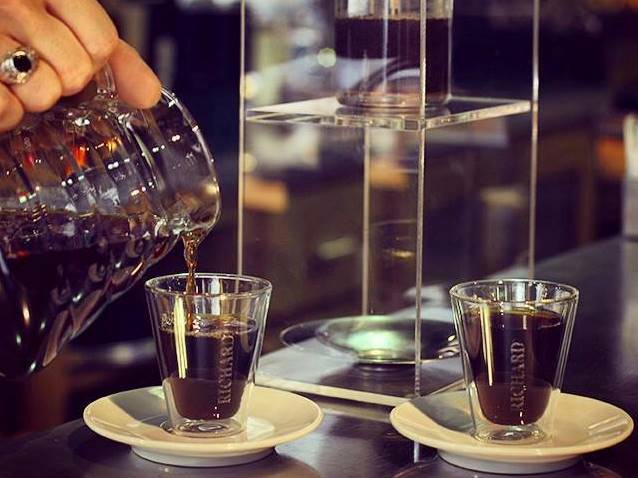 Coffee brewing methods: Have you found your favourite yet? 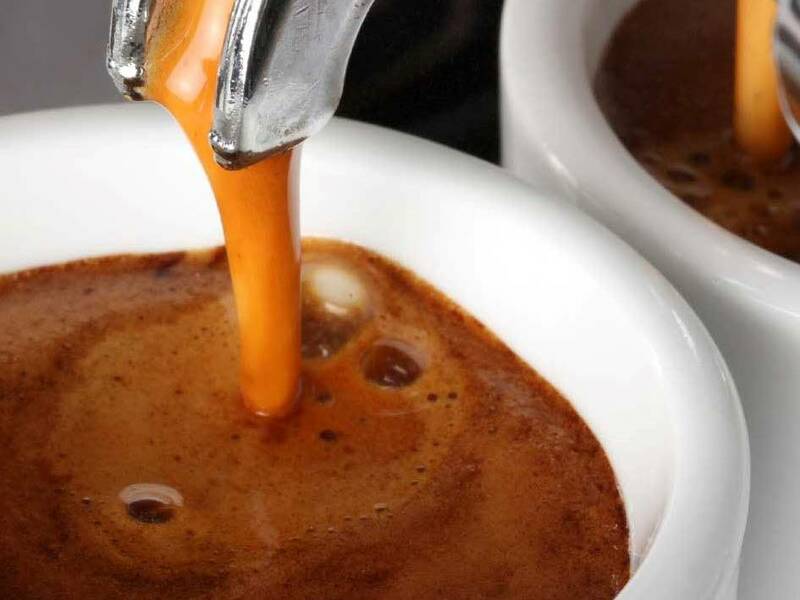 There is a whole science behind the taste of your beloved cup of coffee. Besides the quality of beans that go in, the brewing method affects the final flavour, nutrition and caffeine content. There is a range of methods; from basic, quick and straightforward single serve to a slow and steady Chemex.